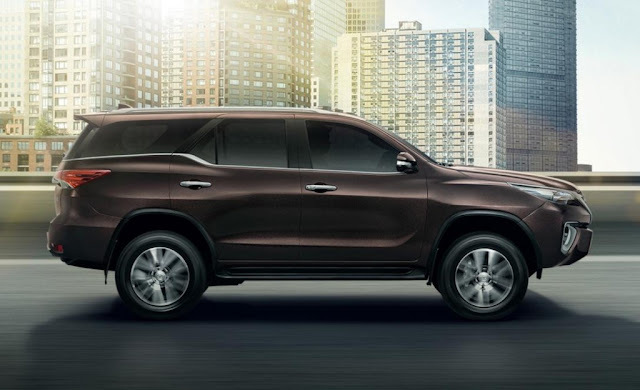 Toyota has confirmed that all new Toyota Fortuner is coming this year in first week of November in India. This car will arrive with new design, new engine and new unique features. The curves now look more premium than ever while the use of a unique grill and bump in the window line makes it look more upmarket than ever. 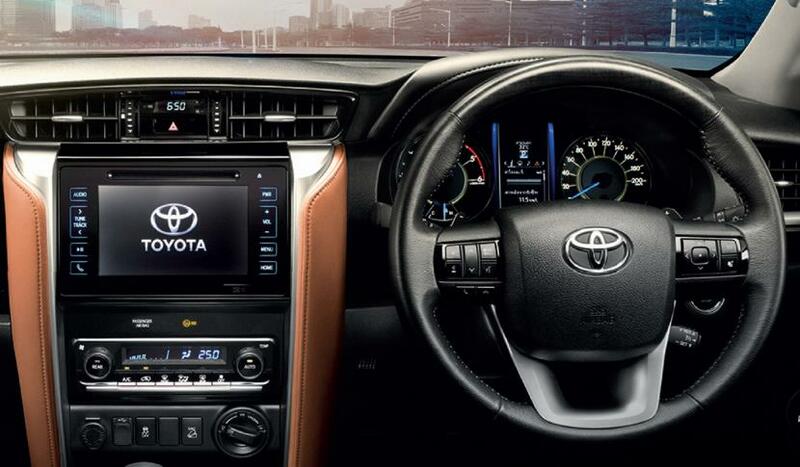 The 2016 Fortuner will have same engine and gear box which newly launched Innova Crysta have. The 2.4L engine will produce 148 BHP power and 400 NM torque and 2.8L engine will produce 174.6 BHP power and 450 NM torque. The gear box will have 6 speed manual and automatic transmission option. The 2016 fortuner will have big dampers, high ground clearance and stiffer chasis. It will include leather secured dashboard with chrome embeds, touchscreen infotainment framework, recently composed instrument support and far and away superior and extravagant seats.